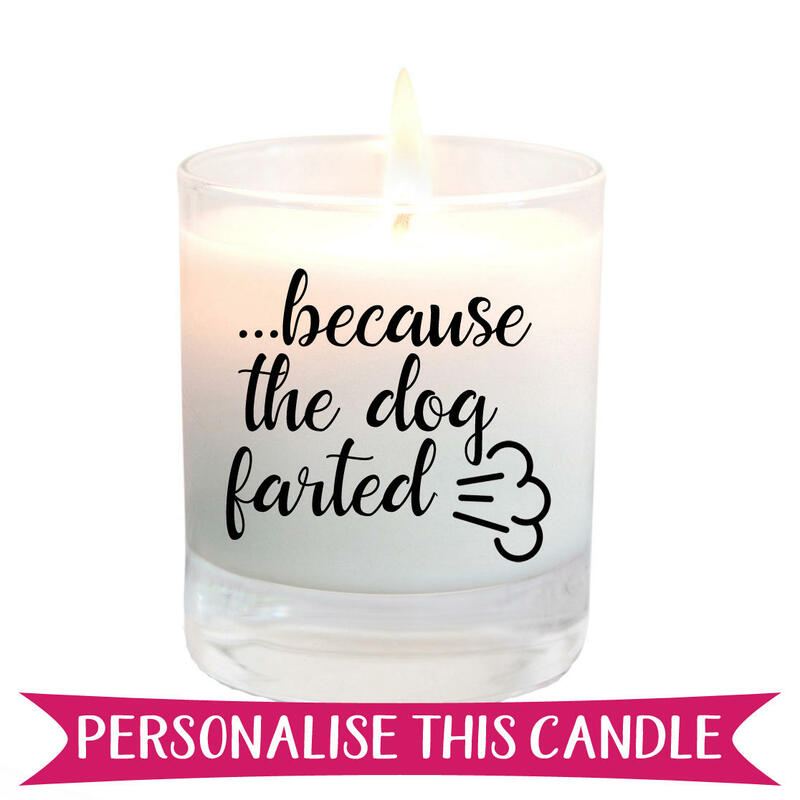 We love them dearly but sometimes the farter in your life releases some smells that don't need to be shared. 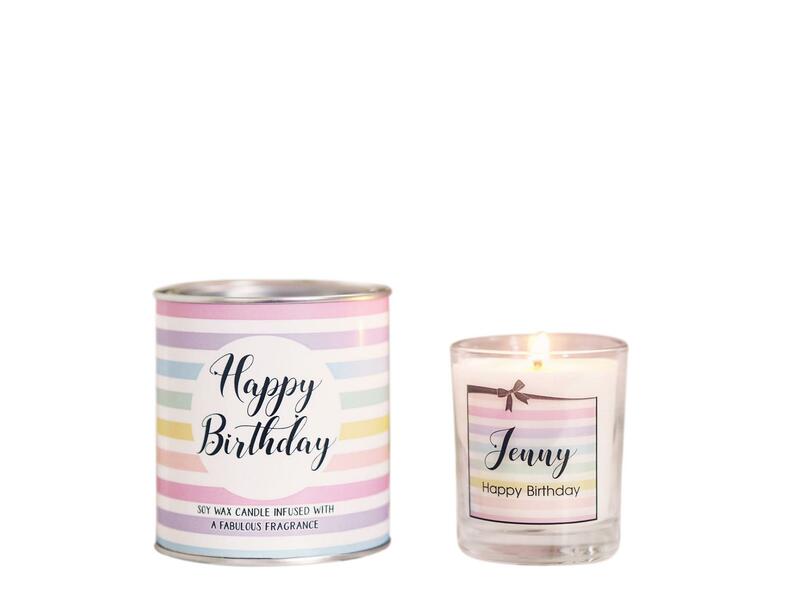 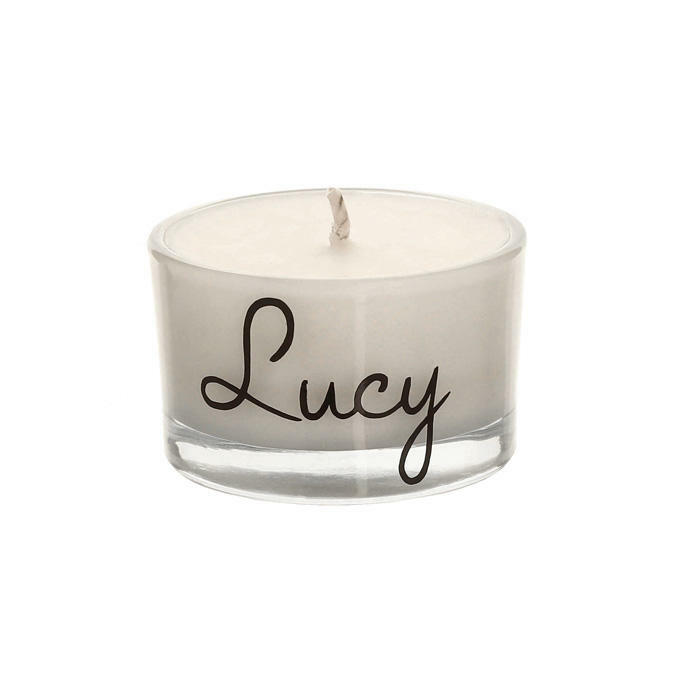 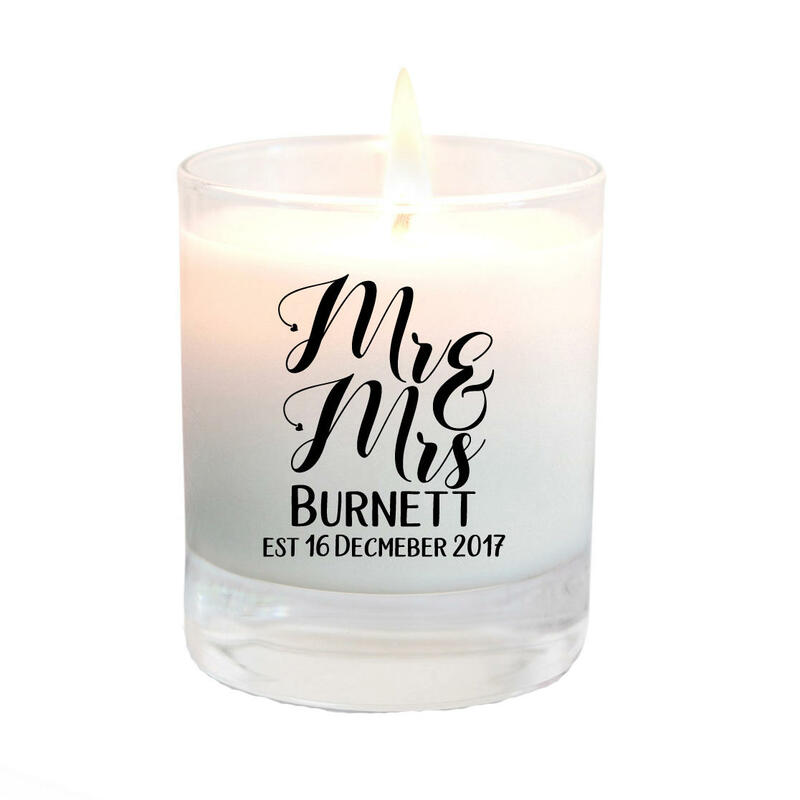 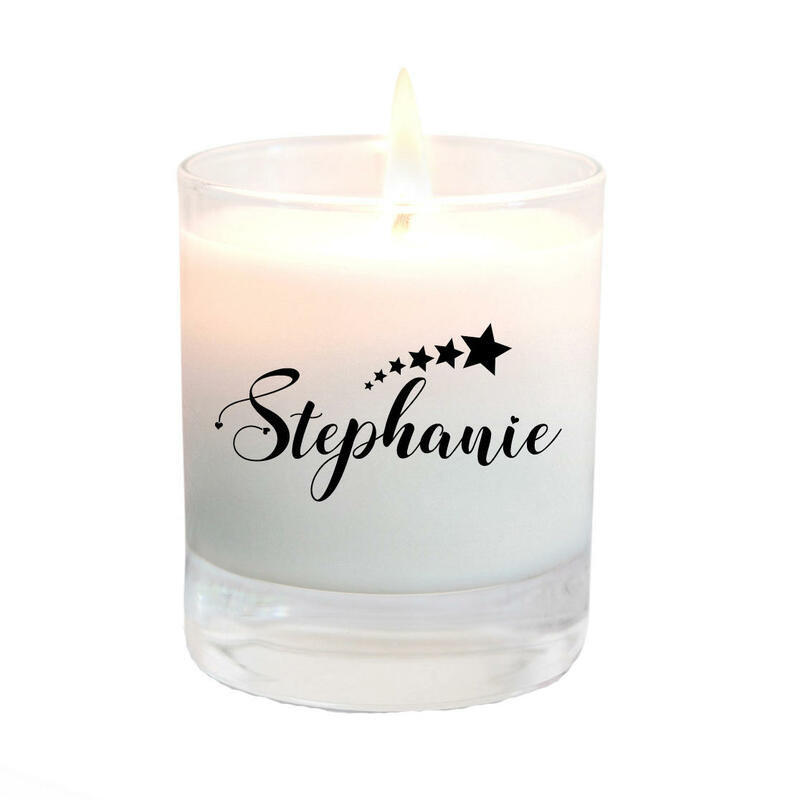 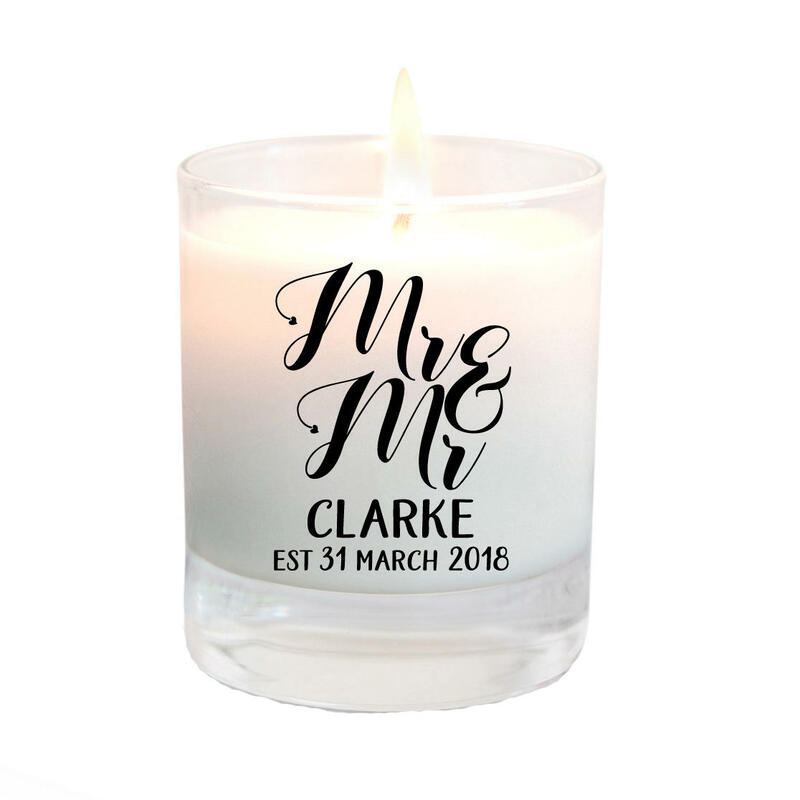 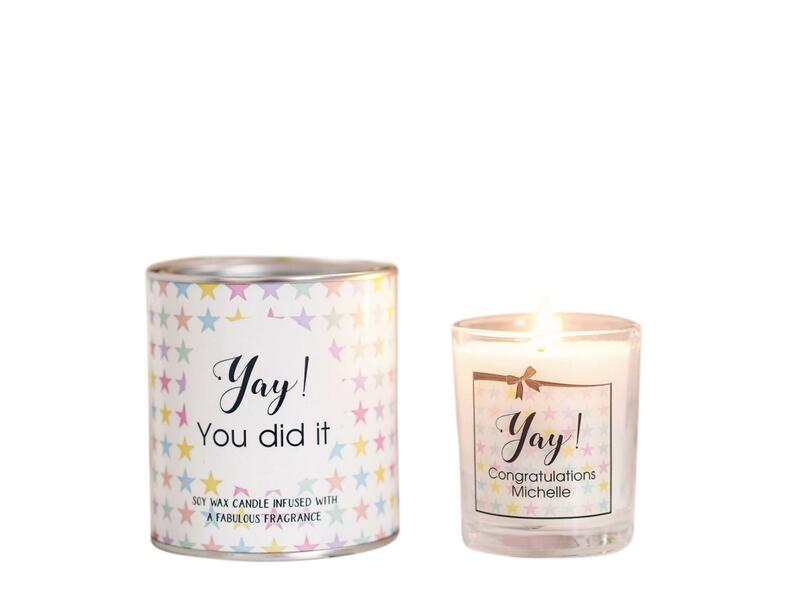 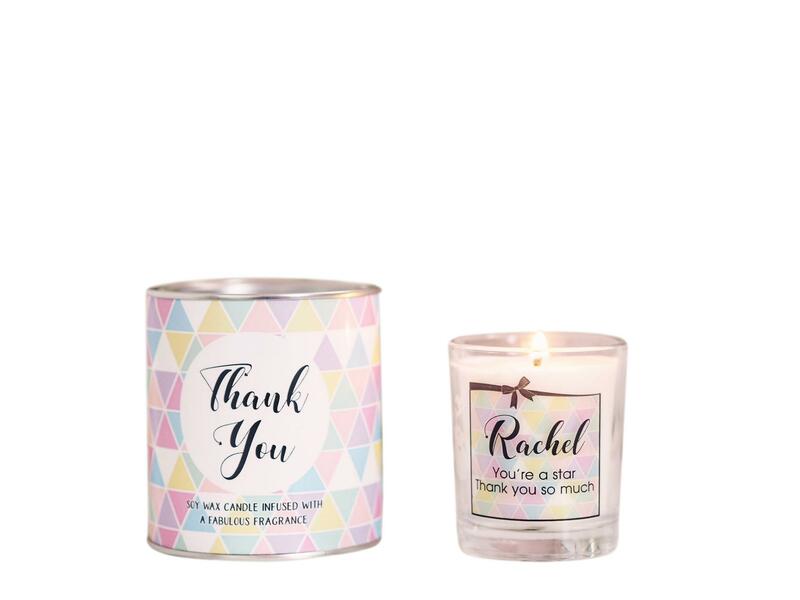 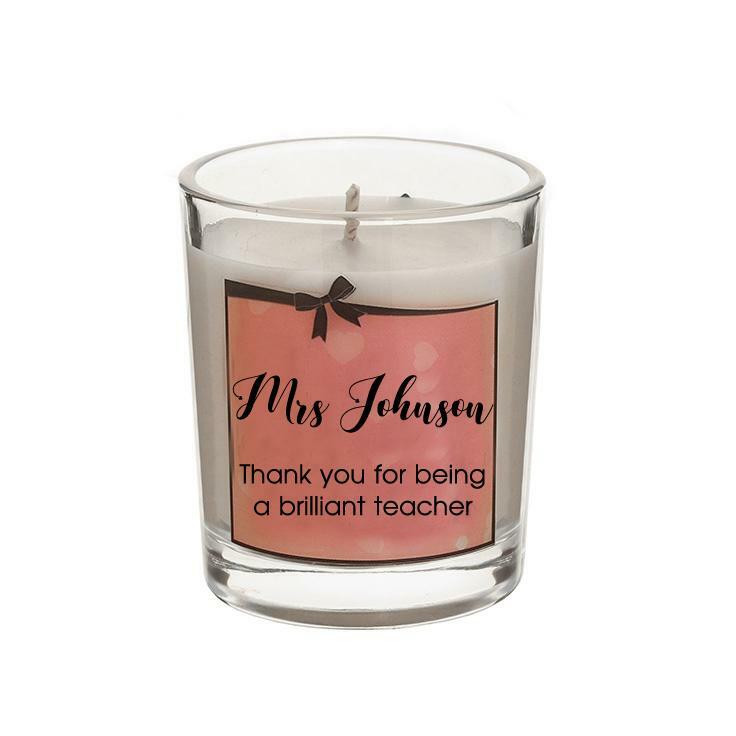 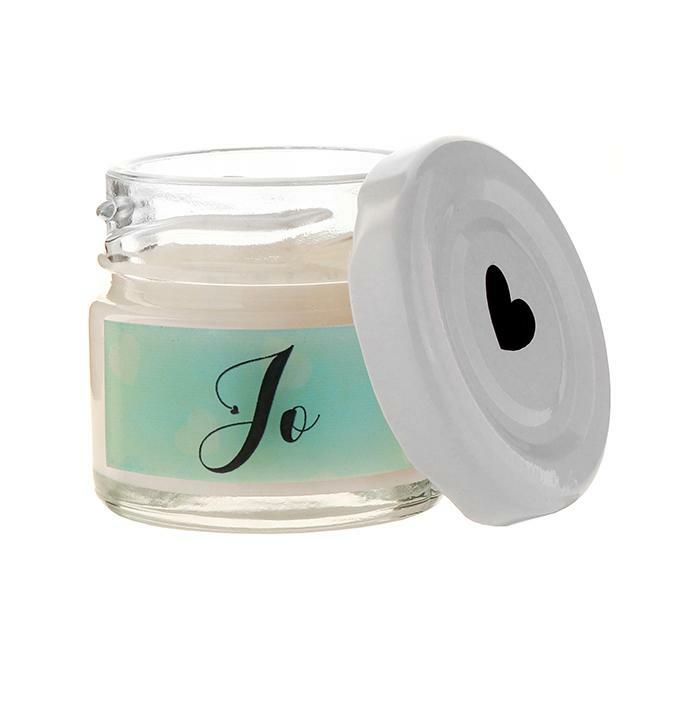 Luckily our personalised "I love you but not your stinky farts" soy wax candle is highly fragranced in a scrumptious Kiss Air fragrance to cover those nasty parp scents so you know, a present for them and you! 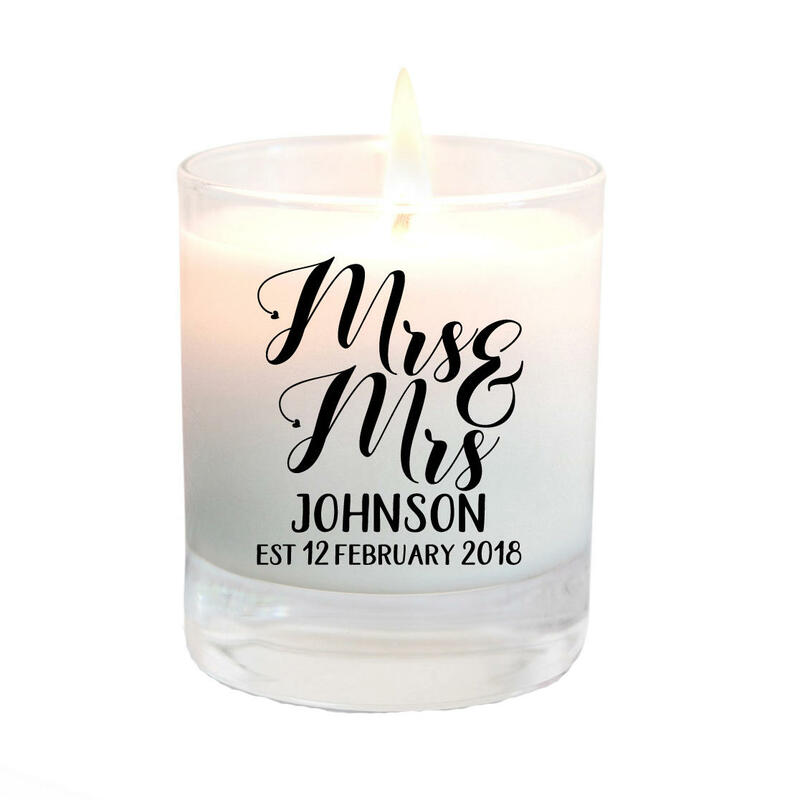 And of course, with the sweet, romantic declaration of love, it makes your subtle hint and name shaming even more forgivable.